When I watch a television series that has an overarching story, I like to watch a season all at once, one episode after the other. I’m less distracted and able to focus. I watch the episodes more carefully if I watch more than one episode at a time. Some things are annoying — I don’t need the constant repetition of what happened in previous episodes. I can’t do this for a show like Rubicon, which is wonderful, but very very slow. I didn’t do this for The 4400 – I loved the show too much, weak middle seasons and all. I watched each episode of The 4400 as soon as it came out. I did this for Heroes (still one season to go) and Stargate Universe. One of the risks is that you end up missing some seasons. This happened to me with Battlestar Galactica (the new series, 2003 – 2007) possibly the greatest science fiction series of all time. I was doing fine, watching a season at a time, but I was way behind. 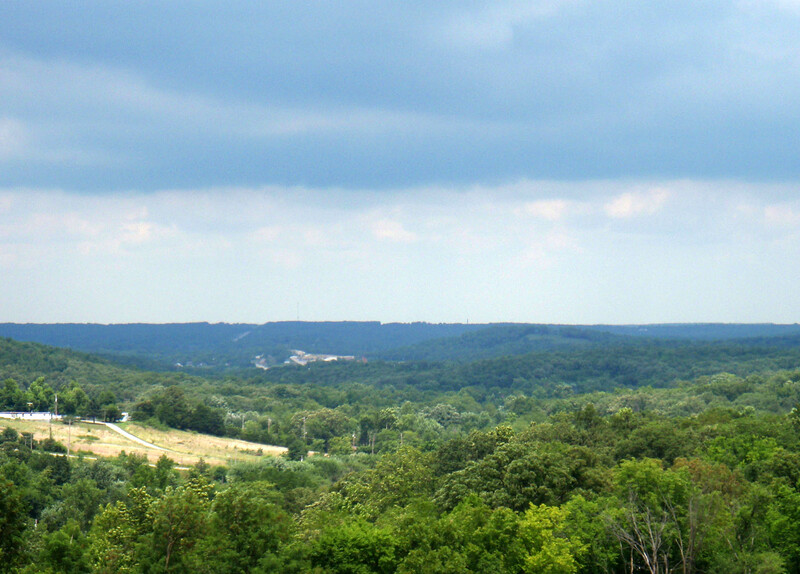 Then I holed up at a hotel in Rolla, Missouri, for a day. I was driving from California to Pennsylvania and I needed a break. I needed to both relax and focus on something. The last season of Battlestar Galactica was on TV (one episode after the other) so I got my takeout food from Panera (thank goodness for good chain restaurants, predictable and tasty) and I watched the last part of the last season in my motel room. So now I know how it ends. I still have to watch the seasons I missed. One of the best ways to watch the episodes is, oddly enough, on my smartphone, my Motorola Droid. Even big beautiful shows work out well. The picture on the Droid is beautiful, and the sound is great with headphones. I hold the screen close to my eyes (I’m nearsighted) so that my field of vision is filled with the show. It’s convenient, immediate, and I can watch the episodes anywhere. This brings me to the TV series Lost. 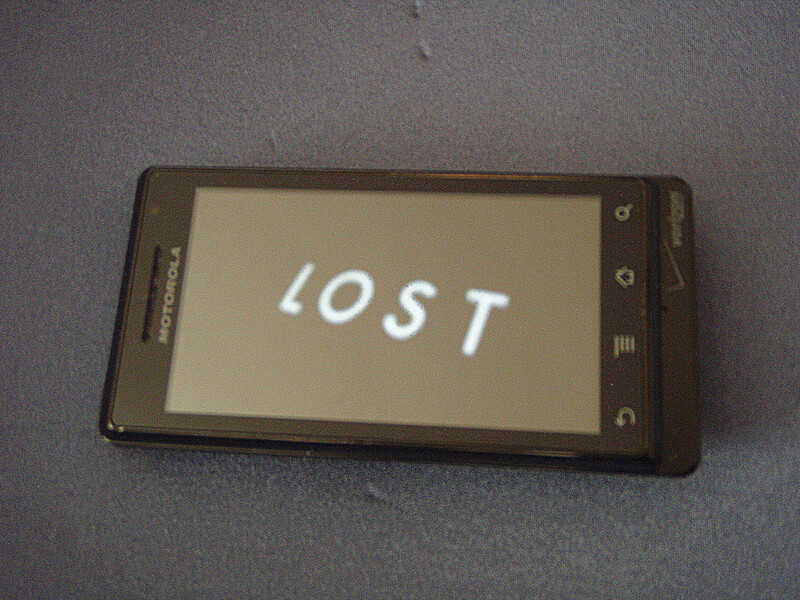 When Lost first came out I watched the first season and part of the second, and then, for some reason, I stopped. But Lost is a cultural phenomenon, it’s compelling, and it’s great TV. When I watched Lost, I liked the mix of character driven individual stories with an overarching story full of mystery and science fiction elements. I felt that I missed out by not watching Lost. So, when all the seasons were available, I watched all six seasons of Lost on my smartphone. Doing this filled up all my free time. There were nights I didn’t get much sleep, but I’m done. I would have never gotten “done” if I had not watched the show on my beloved Motorola Droid. Most shows that tell a story end in a way that I think of as very modern, the way we do fiction now. The story comes to something of a conclusion, but it also continues. Not everything is wrapped up neatly. The characters and the world continue. You have some insight into the world and the characters, but you get the feeling that everything and everyone will continue without you. I like that. Neither Lost nor Battlestar Galactica ended like that. Both had definite, “we can’t go back, we are done” endings. The ending to Battlestar Galactica seemed right to me, “deus ex machina” notwithstanding, something I don’t usually like. I didn’t feel that way about Lost. I hated the ending to Lost. The ending felt fake, and it felt forced, a way for us to feel happy for the characters. I felt manipulated. I realize that all fiction manipulates your emotions – that’s a writer’s job, but this manipulation felt too obvious to me. I also didn’t like the good versus not good (didn’t exactly seem evil) mythology of the island – I thought it was boring. I think ending the series with season four would have been great, though it would have needed some rewriting. Not everyone would have ended up perfectly happy, which made it seem more real to me, science fiction elements and all. I would have been left wondering what happened, which would have been fine with me. Another way to end would have been to keep the series ending, ending with Jack closing his eyes, but don’t include those extraneous meeting scenes, show Jack’s final minutes on the island and that’s it. I’d make the ending music pensive, less uplifting. The ending wouldn’t have been shiny happy perfect, but the ending would have still come full circle, referencing the first scene of the series. It looks like the writers tried to do that, but then they just couldn’t follow through, which was our loss. I don’t feel it’s a show’s job to reassure me that everything is wonderful after we die. Don’t go there. I’m not as bitter as the following writer, and I liked the ending to Battlestar Galactica, but this article makes some excellent points. It’s all about me. Word clouds. Pandora jewelry is like the iPhone – hack your bracelet! Margaret on It’s all about me. Word clouds.